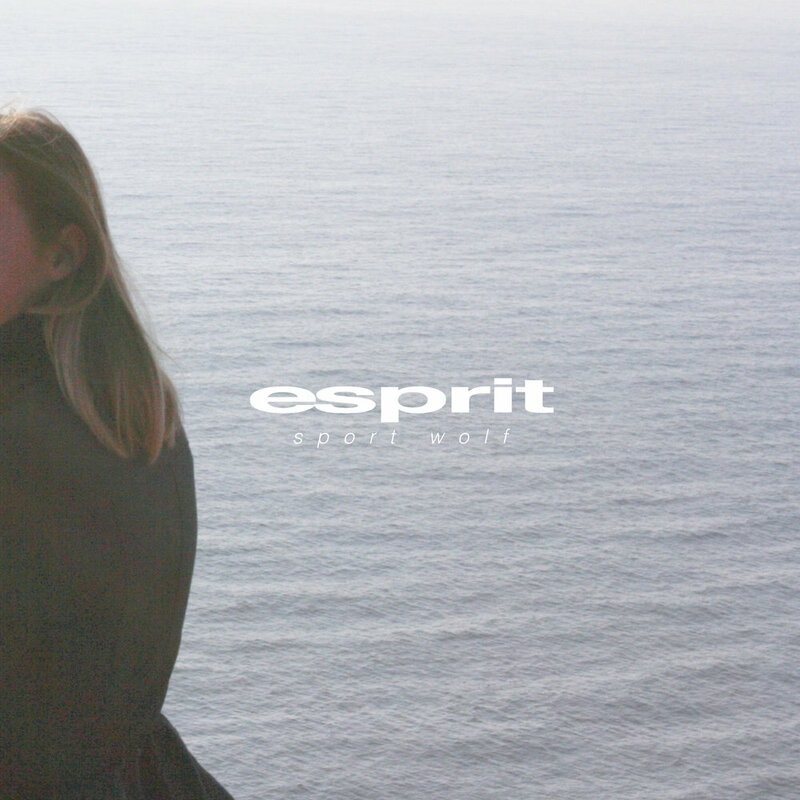 Sport Wolf releases his new lofi house EP "Esprit," available everywhere digitally and on limited edition compact disc. Moppy releases "The Seven Wonders of the Sea," a collection of seven beat mini-mixes. Now available digitally and on limited edition CDs. All Good Records releases their first compilation "Freshly Baked, Vol. 01" featuring Jonah Baseball, Birocratic, AceMyth and many more talented up and coming producers.